What a perfect subject for my blog post. 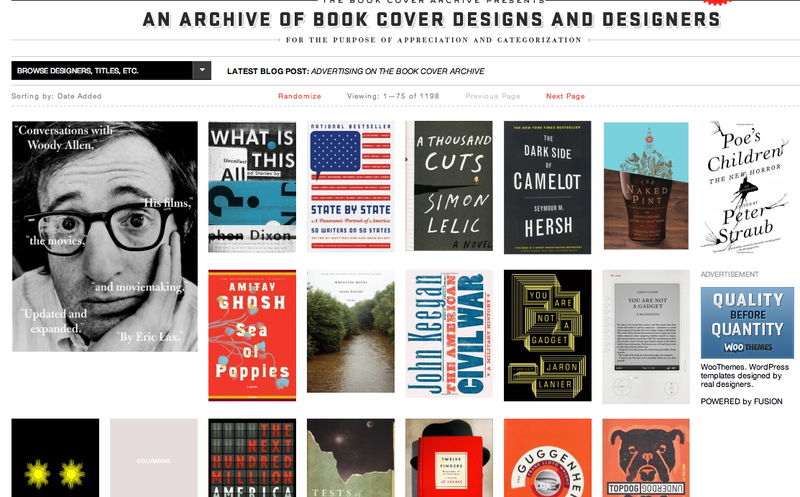 In the last blog post itself I talked about how difficult it might be to get cover images and just saw this really nice site where you can browse through thousands of cover images. Worth checking out! Would they agree to share the cover image?